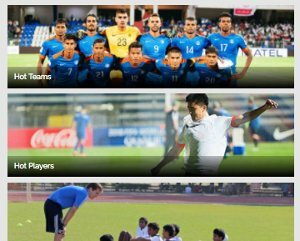 The two western states, once bastions of Indian football, have seen their presence dwindle in the country's football scene. In the decade-long history of the I-League, clubs from two states on the west coast, Goa and Maharashtra, have had a dominant presence in the country's top flight. The likes of Mahindra United, Air India, Dempo Sports Club, Salgaocar FC, Sporting Clube de Goa and Pune FC were all regulars in the division not so long ago. 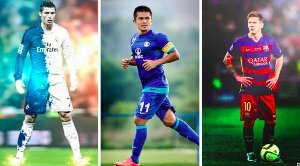 But, in the last few years, with the advent of the Indian Super League and the emergence of new beacons especially in South India, these clubs, once stalwarts of the Indian game, have struggled to remain relevant on the national scene. What's worse, amidst the newfound enthusiasm for the development of Indian football, it seems few have noticed the slow yet consistent descent of these ancients guardians into virtual oblivion. 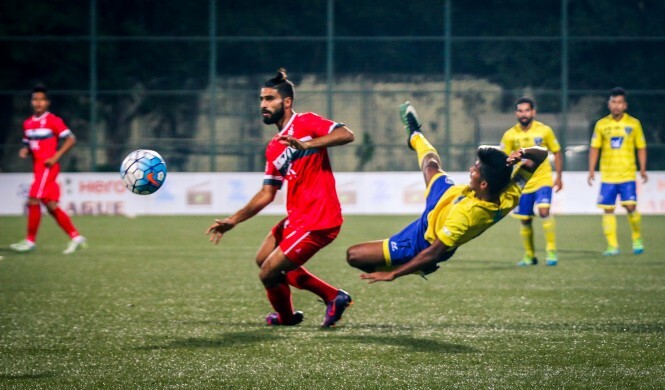 Perhaps, the last episode of this vicious circle is the almost imminent closure of Mumbai FC. Salgaocar, Sporting and the five-time national champions Dempo have preferred to stay away, while the two teams from Maharashtra Mumbai FC and Pune FC have ceased to exist. There could be many reasons better known to the parties concerned, but at the end of the day, football in the region has lost its sheen. Once termed as the clash of Titans, the Maha Derby and the Goa Derby, ironically have now become history. However, there could be some respite as there are teams in the ISL by the name of Mumbai City FC and FC Pune City who will see their followers thronging to the stadium. The teams which did make waves in the I-League in the past have called it quits meaning Cooperage in Mumbai and Balewadi in Pune will not witness any I-League matches for the season 2017-18 as it stands. Churchill Brothers remain the only standing top-flight team in Goa. This is not the first time that teams have stayed away from the league. Chirag United, Viva Kerala, JCT, Mahindra United, and Pailan Arrows have all become part of history. However, for the first time this season there will be no teams from Maharashtra. Khalid Jamil: "Yeh toh bahoot dukth ki bath hai, (This is a very sad thing) but we have to accept it. I have been with the team for a while and it has always been a privilege being a member of this side which has sent shocking waves across Indian football. We have beaten many bigwigs in Indian football. But that is history. I feel sorry for the budding footballers who are looking to make their career in the sport. But, nevertheless, I feel the game is not done in this city which is known as the business bub of the country. There will be someone who will come forward to promote this game which is being played in every corner of this massive city. But I have done my bit as I have picked up boys from the Mumbai FC team for East Bengal who I will be coaching for the next season. 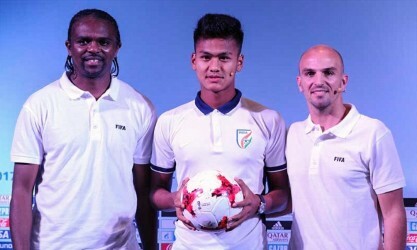 Santosh Kashyap: It is a very sad thing to happen to football in India and Mumbai in particular. I remember the days with Mumbai FC. The tension and the crowd support we enjoyed which boosted the morale of the team. The Maha Derby matches are the days I will never forget. Playing in Pune against all odds was something any coach would relish. This is one game which many of the I-league coaches looked forward to besides the Kolkata Derby which is still on. Goan football too is in the doldrums as Churchill Brothers are the only team in the league. As a follower of the game, I really feel sorry for football. Meanwhile, Kerala's Gokulam FC have got direct entry into the I-League. The team is based in Malappuram, GFC ARE owned by the Sree Gokulam Group, a business establishment, and have been waiting in the wings for an I-League berth for quite a while. Kerala Police, FC Kochin, SBT and Viva Kerala represented the state in India's top-flight league, before Gokulam FC and the last team was Viva Kerala in the I-League, during the 2011-12 season. Incidentally, Gokulam FC also participated in the recently-concluded AWES Cup in Goa and lost to Dempo Sports Club in the final. 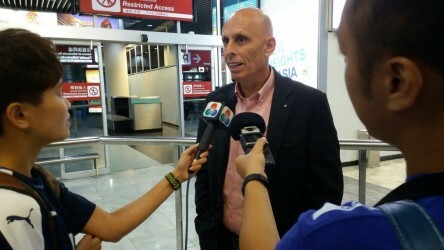 The ISL and the I-League are expected to start after the FIFA U-17 World Cup which kicks off from October 6 in India.